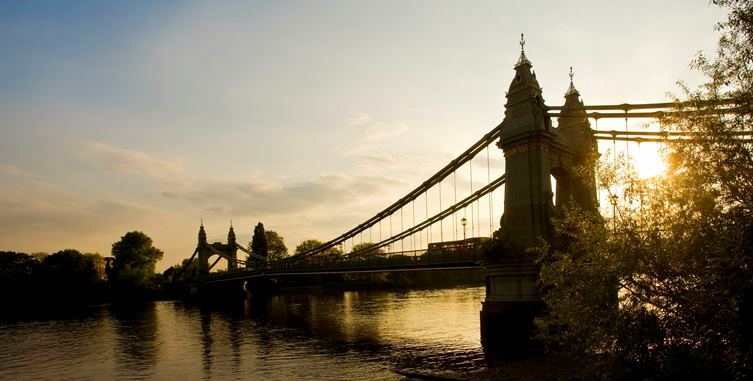 Forming a part of the London Borough of Hammersmith and Fulham, Hammersmith is an area that has grown and grown since it was first established as a small village in West London. 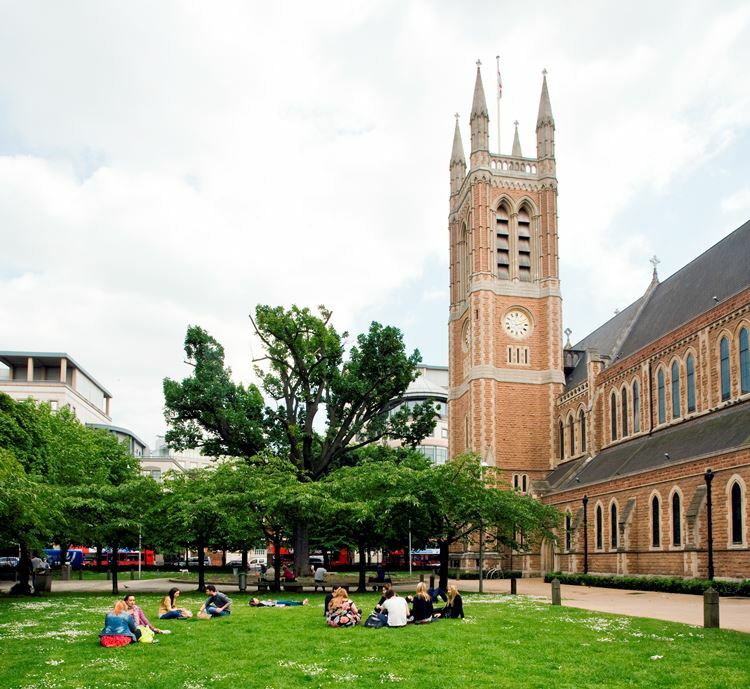 It is one of the most easily accessible areas of the city thanks to its excellent public transport links and its situated on one of the most widely used roads into and out of central London. You can find out more about Hammersmith, the local area and all 33 of the capital’s boroughs in the CBRE Residential Borough by Borough review. 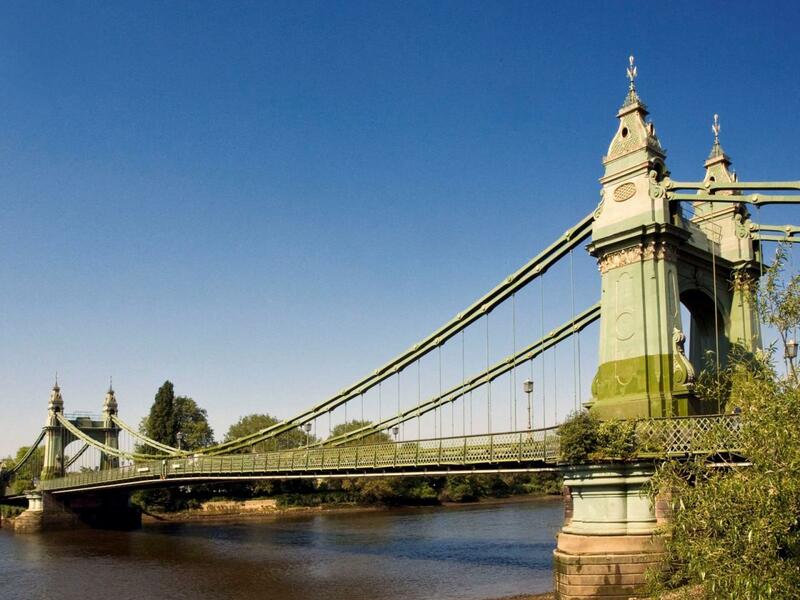 Looking for a property to buy in Hammersmith? 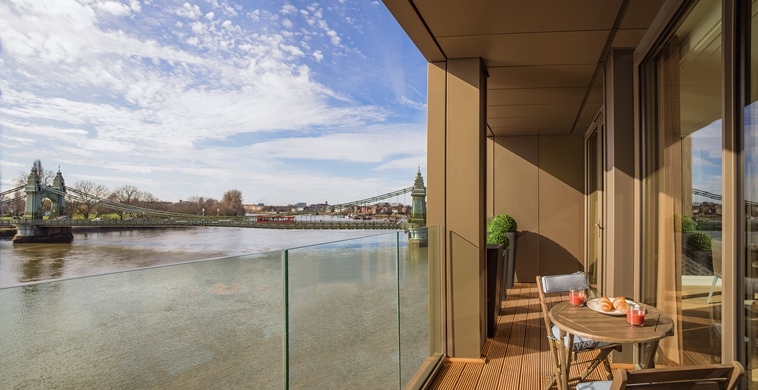 Looking for a rental property in Hammersmith?